In an exclusive interview with ABC News’ “Good Morning America” set to be broadcast Thursday, Thomas Reddington said he remains “confused” by the bizarre incident that happened at the Mile High Spirits Tasting Room near downtown Denver around 12:45 a.m. Saturday. Tom Reddington is interviewed at his home in Denver, June 6, 2018. He was accidentally shot by the back-flipping FBI agent. “I like stand up and like start walking in a little circle saying, ‘Hey, I think I’ve been shot. Can someone call 911? '” Reddington said. “I soaked through several blankets, several towels, a few gauze pads,” Reddington said. 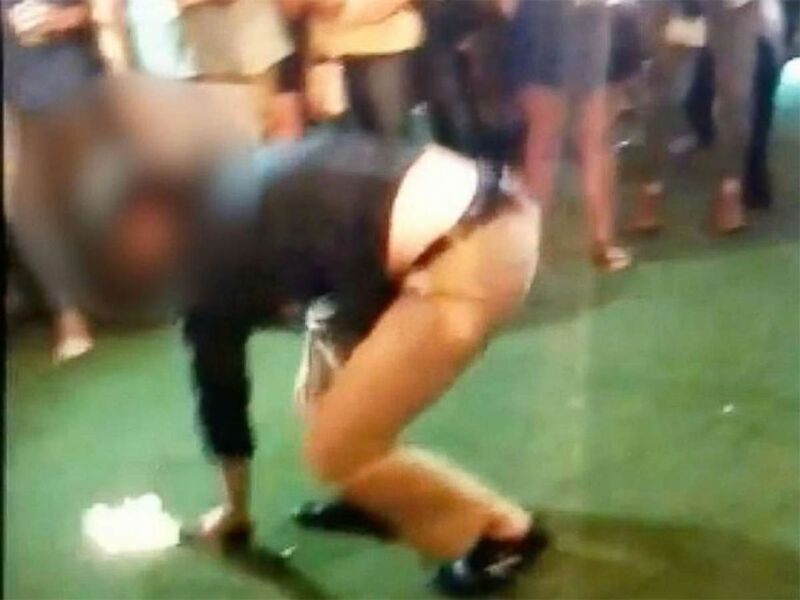 An off-duty FBI agent reaches to pick up his dropped firearm while dancing. It accidentally fired and struck a fellow patron. The agent “will be held accountable,” one FBI official told ABC News. “I don’t want to blame anybody, throw anybody under the truck,” said Reddington, who has retained a lawyer to represent him. He said he’s still in a lot of pain. “It’s bizarre. 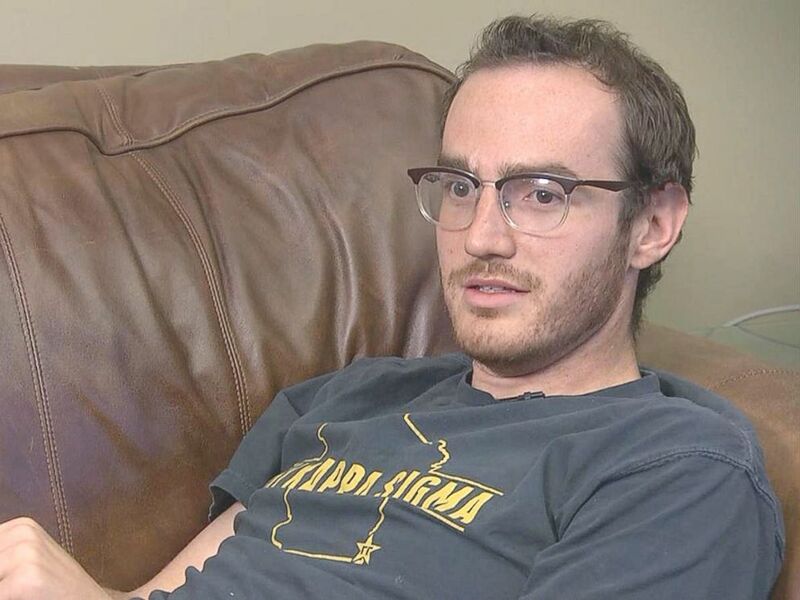 It’s beyond bizarre,” he said of how he was shot. “It’s beyond comprehension I think right now for me just with all the factors involved. 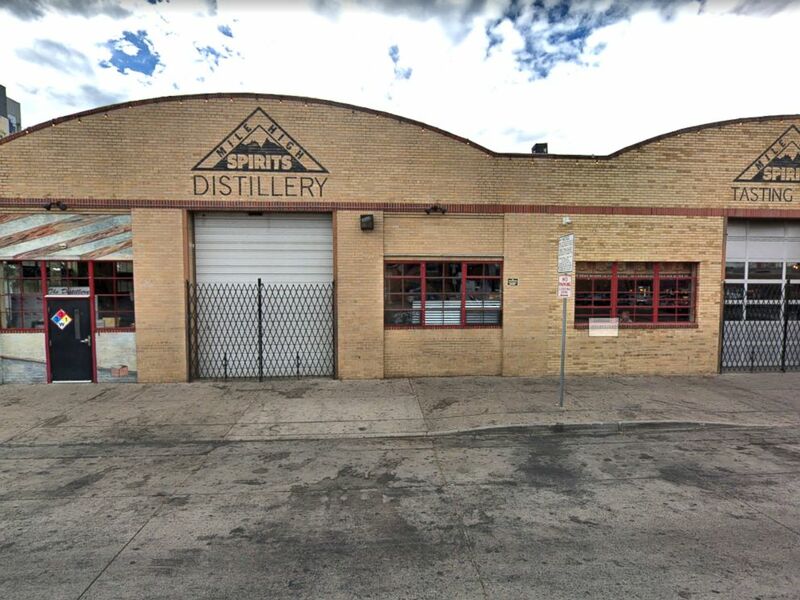 An FBI agent did a back-flip and his gun fell out at Mile High Spirits bar near downtown Denver, June 4, 2018. The owners of the Mile High Spirits Tasting Room say they’re just as stunned. “We are deeply saddened by the events that occurred and look forward to speaking with representatives of the FBI, so we can understand his presence and his need to be armed in our establishment,” the bar’s statement reads.